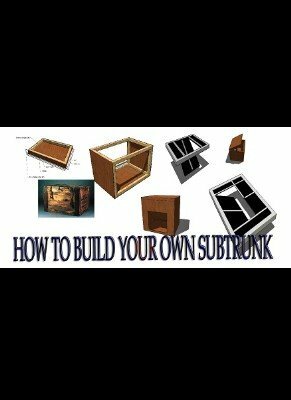 How to build your own Subtrunk or Metamorphosis. These instructions are for magicians who want to build their own illusions. Clear 3D drawings are provided, showing all angles. Included is a complete part list. Exact measurements are given. These instructions are much easier to understand than normal plans available on the market today. A little woodworking skill and a few tools is all you need to start building. 1st edition 2015, 31 pages.